Home. About Us Christmas Gifts Seaside Contact Us Gallery Basket. 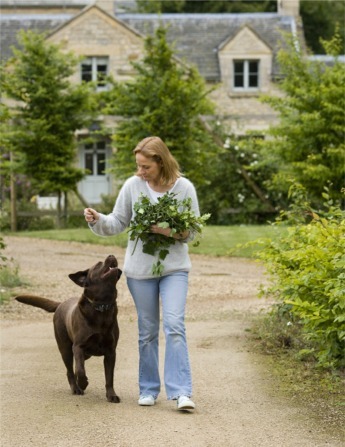 The company was founded in 2006 by Carol Ridler who lives and works in an old farming village overlooking the Vale of Belvoir accompanied by her faithful chocolate labrador, Dougal. Designed exclusively by Carol, each piece is individually drawn, cut and finished by hand using locally sourced reclaimed wood. Carol's work has received critical acclaim from the UK interior and style press being featured in all major style titles from Country Living to House and Garden and Elle Decor. Hand Crafted Wood is environmentally and socially aware with a strong commitment to sustainable production. All its products are designed to have low carbon footprints with minimum production miles.